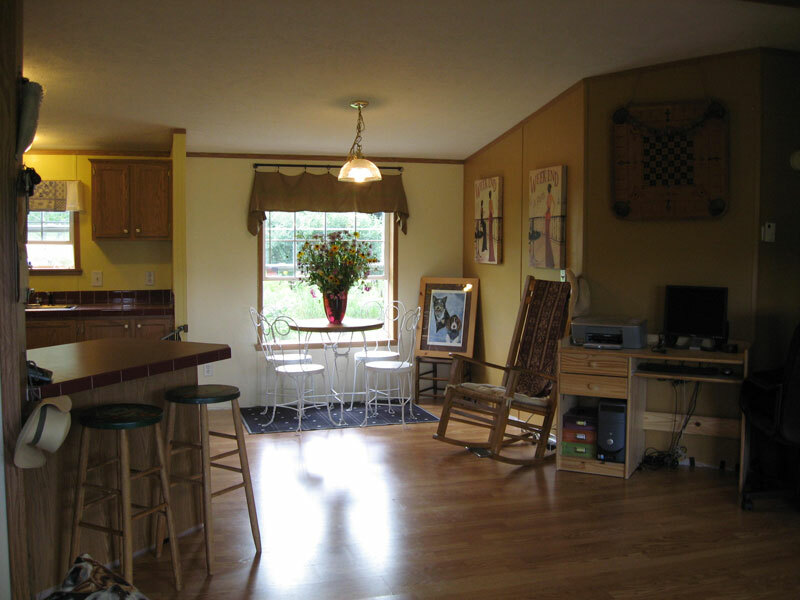 Quaint and Cute 3 bedroom, 2 bathroom home located on over nine acres. Home owner has relocated out of state and will consider all offers. Home is presently rented and could be a great source of a second income. Gore Mountain is only 10 miles away! A Beach only minutes away!